Belfast is a small city, and one of the cheapest in the UK, meaning any millennial will get what they deserve for their money. The most popular place for young professionals is the South district, only 10 minutes outside Belfast’s Central area, but, as this guide reveals, other areas are developing into fantastic neighbourhoods for the younger generation. It’s a popular destination for university students, but it isn’t filled with your average dorm-style accommodation. Properties on this neighbourhood start at less than £300 a month and you have a range of amenities around you: including a gym, restaurants, local and international supermarkets and the beautiful Ulster Museum. This avenue is lined with idyllic trees and the main street has everything a young professional will need in their daily life. This is the central hub of South Belfast, situated behind Queen’s University. Stick to the immediate streets off this avenue if you want a quiet night, as some streets in the Holyland area, further back, can get noisy in the late hours. 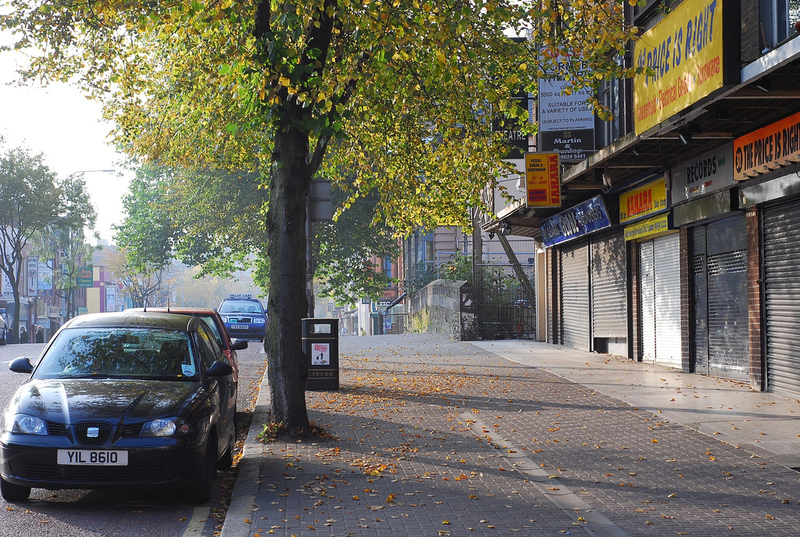 That being said, most of Botanic Avenue is a safe and lively area to live – plus its home to the famous Empire Bar. Hotel’s on this street tend to be on the expensive side, for their prime location, but properties can range from £250 upwards per month. Traditionally, a BT9 postcode was a sign of wealth in Belfast, as one of the most affluent areas in the city. 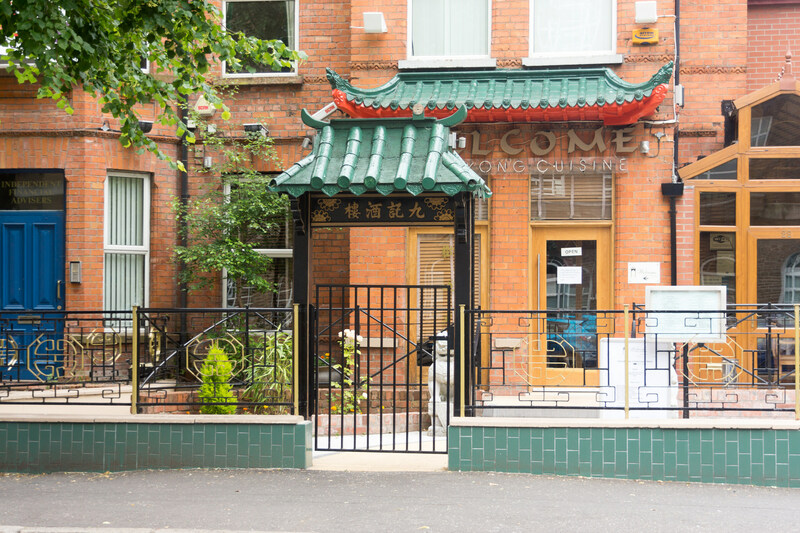 While young professionals might not want to live in the wealthy gated streets of the Upper Malone road (just yet) they can rent or buy a property on the lower side, which is closer to the City Centre and University area– arguably the most beautiful location in the city. The main street is lined with yoga centres, award-winning restaurants such as the Barking Dog, and health centres, and houses line the streets immediately annexed to this. East Bridge street is perfect for someone working in the North side of the city, where quite a few businesses have situated their headquarters. 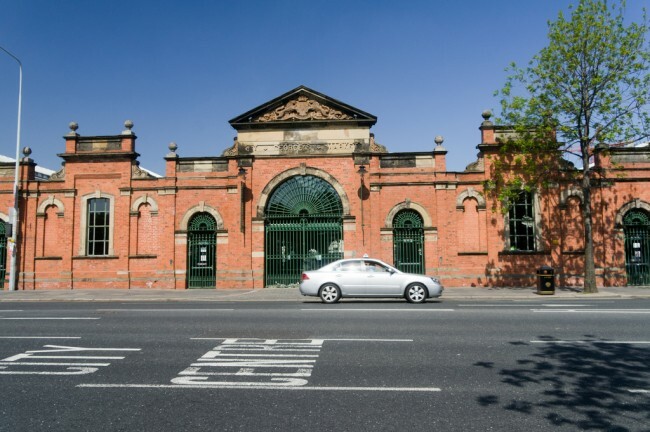 It’s located right beside the Central Train station and St George’s Market and only a five minute walk to the main retail shops in Victoria Square Shopping Mall. The housing estates on this road include Friendly St and Stanfield Place, both perfect for new renters. For this area, you’ll probably want a car to get around on the main roads, but you can also avail of the local train system throughout in the city. 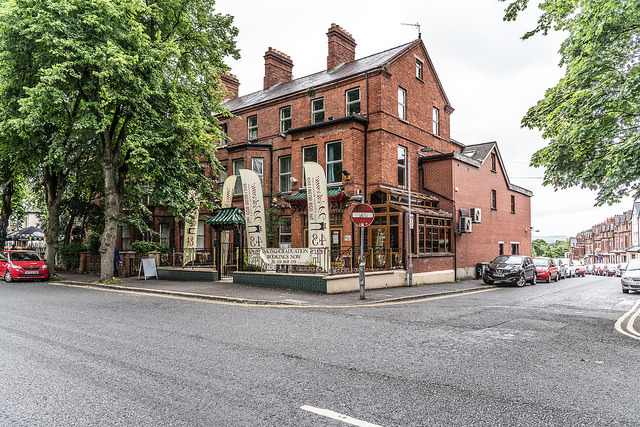 In the South-most side of the city, the Ormeau road is much like Stranmillis – it’s beautiful, relatively quiet and has a range of local businesses to meet your daily needs. Ormeau Park is a glorious place for a morning run, where you’ll get a great view of Samson and Goliath – the Harland & Wolff Cranes – in the Titanic dockyard. It’s a five minute drive to the shops and five minutes to Botanic Avenue, a busy hub of bars, restaurants and Queen’s University’s £40 million pound library (which is open to public membership). 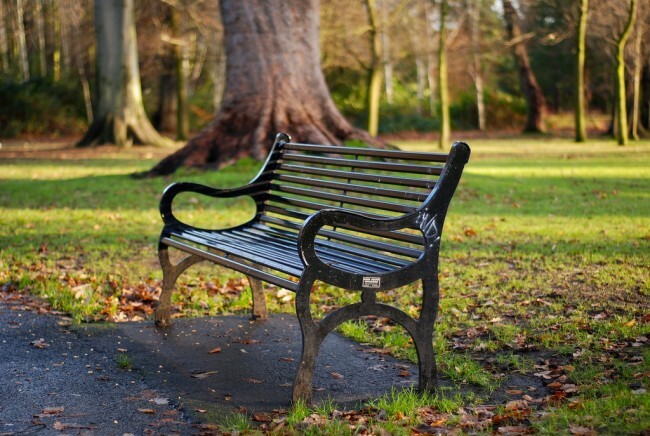 If you take a 10-minute drive outside the main city, Holywood makes a great location for young families or professionals. 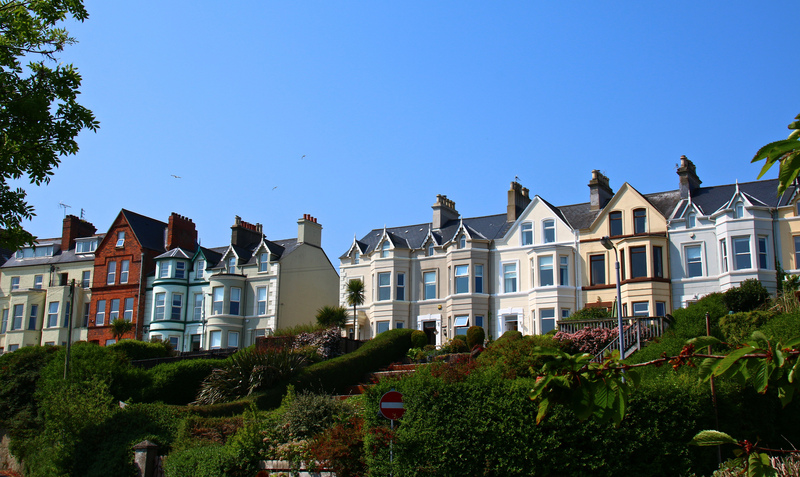 Situated between Belfast Lough and Bangor, this neighbourhood has a beautiful peer and funky seaside houses – and it’s close to some of Northern Ireland’s best towns, including Portaferry. While it’s more expensive than the inner city, you’ll get the country neighbourhood close to the big city facilities – more than most millennials can ever hope for!